I just found this Dyersburg area foreclosure under the HomeSteps button over on the right side. This house appears to be totally remodeled and is priced at $39,900. 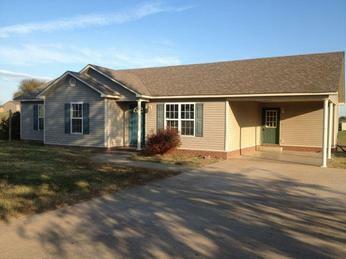 There is a little over a day left for owner occupants to bid on this house. 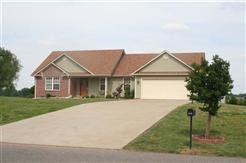 Call me direct at 731-589-7841 and I will show you this house. 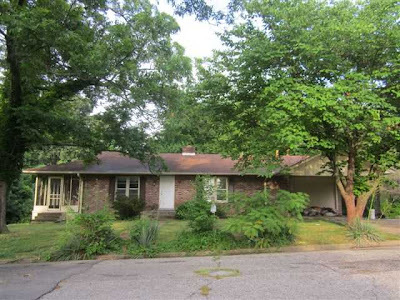 This property is sold but we have others! 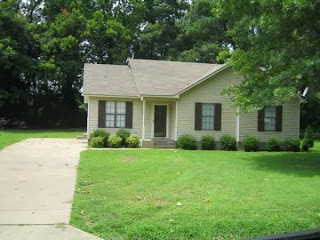 There is a new Dyersburg foreclosure located at 3850 Highway 78. This is only a mile or two out of the city limits and this house is on the corner of Primrose and Hwy 78. A few years ago the carport was taken in and made a beauty shop(I would probable convert back). 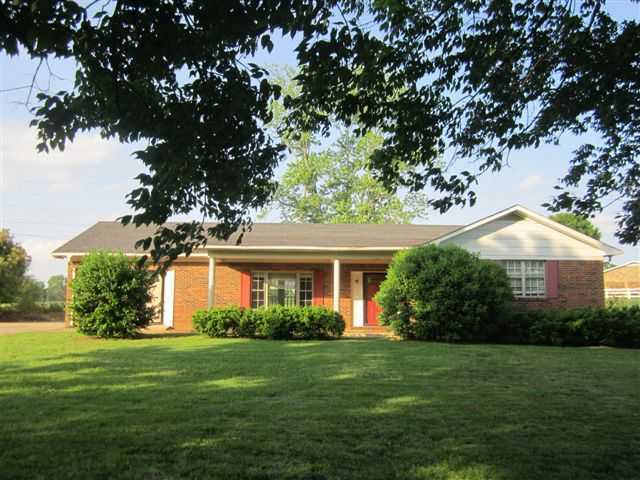 This brick house is a 3 bedroom 2.5 bath sitting on a lot that is 259' x 250' irregular shaped lot. The list price is $69,000 and the county has it taxed at $108,800. 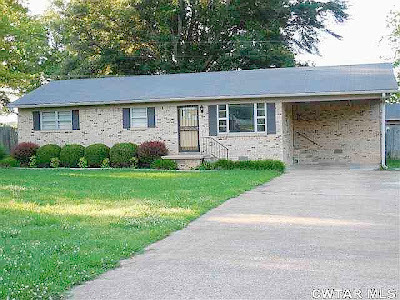 To view and then purchase this home call Mike Frazier direct at 731-589-7841. 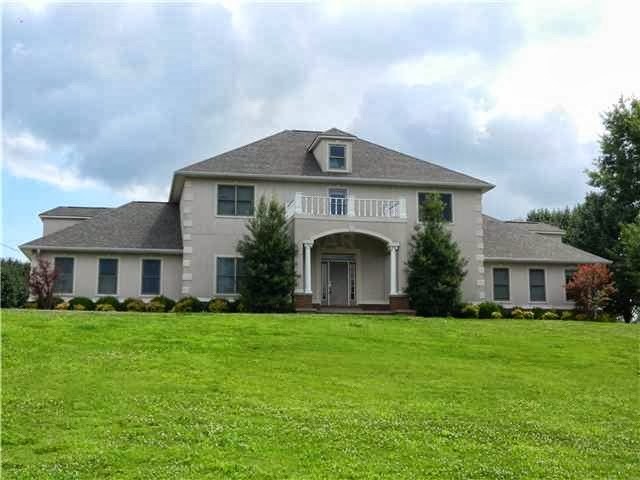 This is a Fannie Mae foreclosure listed by Mr. Lankford and more info can be seen under the Fannie Mae button over on the right side. 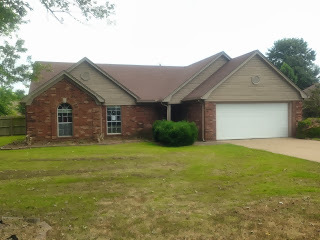 There is a new Dyersburg area hud foreclosure just listed today (February 12, 2013). This 3 bedroom 2 bath home is located at 150 Polo Drive near Dyersburg. I remember showing this home last year and it was in pretty good condition. According to HUD it will go FHA and no repairs should be required. There is some vandalism inside and outside the house so I expect HUD to change the repairs escrow amount for a FHA203k loan. 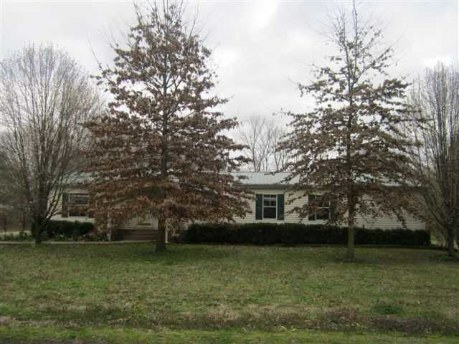 The picture up above was taken last year when the property was listed as a regular sale. 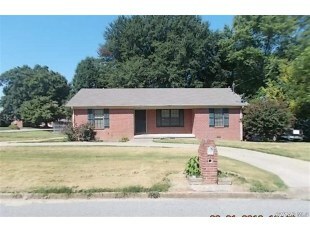 This home will not be available for investors until March 11 so you still have time if you are an owner/occupant. More information is available under the HUD foreclosures button over on the right side. Call or text Mike Frazier(HUD approved Realtor) if you would like to view and offer on this home. My direct number is 731-589-7841.